We are a wholly owned but independently operated subsidiary of Savills, the global real estate company established in 1855, listed on the London Stock Exchange and a constituent of the FTSE 250 Index. 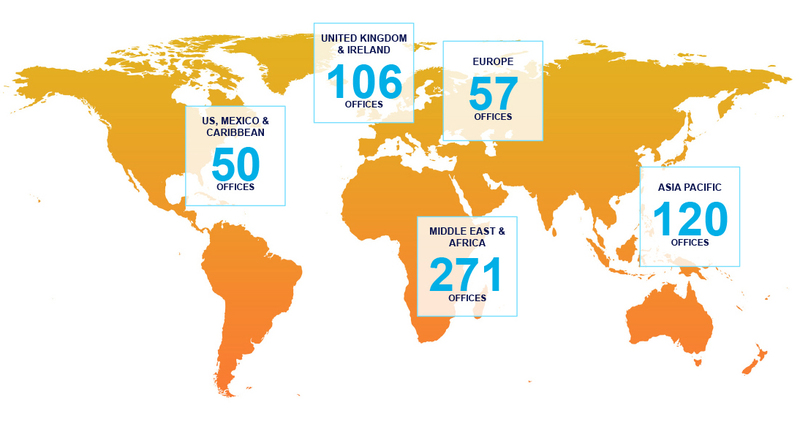 The fourth largest global agent by world turnover, and with particular strength in Capital Markets transactions, Savills has an international network of more than 600 offices and associates throughout the the Americas, UK, Europe, Asia Pacific, Africa and the Middle East. Savills offers a broad range of specialist advisory, asset management expertise, consultancy, property management and transactional services to clients worldwide. With 35,000 employees worldwide, Savills provides a range of real estate expertise across residential, office, industrial, retail, leisure, healthcare, rural, hotel and mixed use development schemes.